The need for speed in small business lending. — Limba loans. Fast, easy loans for growing businesses. For SMEs to thrive and grow, owners must be financially ready to jump at opportunities that will support and nourish growth. Because of this, small business owners are often in need of speedy loans. When stock is significantly discounted for a limited time only, and you haven’t got the funds to cover the purchase up-front, a speedy loan will let you take advantage of the opportunity to make more profit from your stock in the long-term. When a business-critical piece of machinery breaks down, impacting on your ability to operate the business, it needs speedy repairs. A speedy loan means you can have the machinery repaired and back-up and running again in no time. A speedy loan might be necessary when unexpected costs arise that have very short payment terms. These circumstances can lead to exponential growth or total failure, depending on how the business handles it. When these scenarios arise though, borrowing from banks is a lengthy and frustrating process. Big banks often require you to be trading for years and figures are closely scrutinized by credit teams, which can be time consuming and incredibly frustrating. Usually, unless you have a close relationship with your bank, 24-hour loans are nearly impossible to obtain. If you don’t have the time to wait around or you don’t have enough documentation to qualify for a small business loan with a big bank, there are alternative lenders. The process is much faster when borrowing from an alternative lender, like Limba Loans. At Limba, we endeavour to get your loan through as soon as possible. 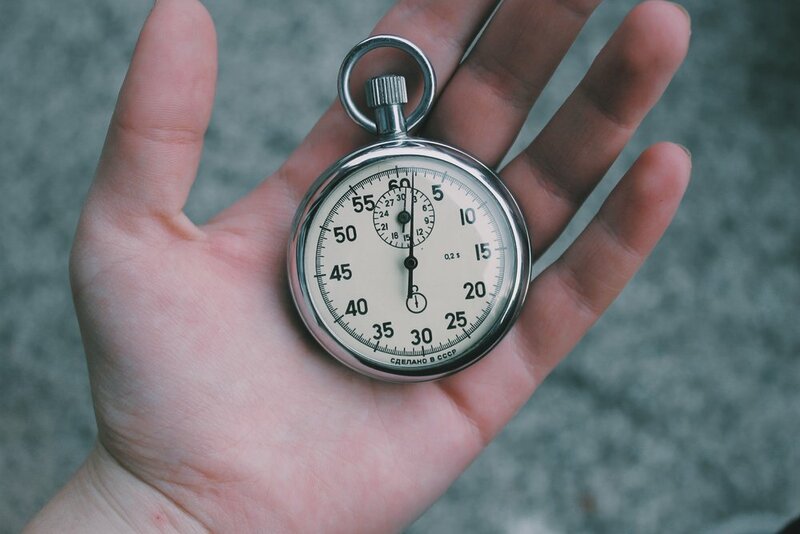 Our application process only takes 10 minutes and we only require six-months trading history, perfect for newer businesses. From there, your application will be assessed and if approved, your offer will be provided within 24 hours and funding will be available to you overnight! We understand your need for speed when funding your business. Call us today to talk to our friendly team about your specific small business needs. Newer PostHow to manage cashflow when taking a break. Older PostBorrowing for survival - is a loan in your business’ best interest?